Become the Go-To Resource For Digital Initiatives. understand how to operationalize the insights pouring into your business every day, we have you covered. Discover how to develop powerful, profit boosting brand experiences using data-driven insights, intelligent operations, and the proprietary StoryVesting framework. You’re excited, inspired, and motivated by the insights you know are hiding in all that data pouring into your organization. You’re under a tight deadline to learn about data-centric initiatives and need to absorb as much new information as quickly as possible. You love having access to all of the data but when it comes time to innovate, your head spins unsure of what to do with it all. You’re eager to skill up in CX, UX/UI, so you can lead conversations and make impactful changes in your organization. You want to play an integral role in the growth of your business and be known for the positive ROI you helped generate. You used to have a solid handle on innovation but with the current momentum in the market, you’ve found yourself struggling to keep up. We don’t just teach about experience initiatives – we live them. We lead by example, giving you an unparalleled opportunity to steep yourself in every aspect of reining in your data and using it to innovate. Here’s what your journey looks like when you register for this MasterClass Workshop. That’s right. We’re taking this workshop way beyond the screen by giving you the physical tools you need to learn and grow. When you sign up, we’ll ship you a care package filled with everything you’ll need to scribble, note, jot down, and absorb what’s being shown to you. YES ALL THIS IS INCLUDED! We personalize this MasterClass Workshop to your specific needs and strengths based on a series of questions answered when you enroll. This allows us to not only personalize the content and give you everything you need to become the go-to resource, but when you log in for the first time, we think you’ll be delighted by what you find and have confidence that the content is relevant, valuable, and worth every minute of your time. Uncover the demographics, psychological triggers, and behavioral patterns of today’s modern consumer, and discover how disruptors must use these insights to evolve alongside the modern consumer. The need for brand experiences that mirror today’s modern consumer behaviors has never been more critical. Discover how to build a strong foundation by strategically aligning your customer and employee experiences through our proprietary StoryVesting framework. Why CX + UX/UI? Why Now? What cognitive associations do consumers have of your brand? More importantly, what are you doing to deepen or re-direct the cognitive associations of your brand? Everyone feels like they’re customer-centric, but what does this look like in action and how do you define and develop innovative experience initiatives? We’ll show you. What are you doing to gather customer feedback? If you’re relying on surveys alone, you’re far from understanding how people experience your brand. We’ll show you the underused tools and methods needed to gather and understand customer feedback. It’s time to break away from outdated operations practices and move to an innovative way to align your people, processes, and platforms with today’s modern consumer. 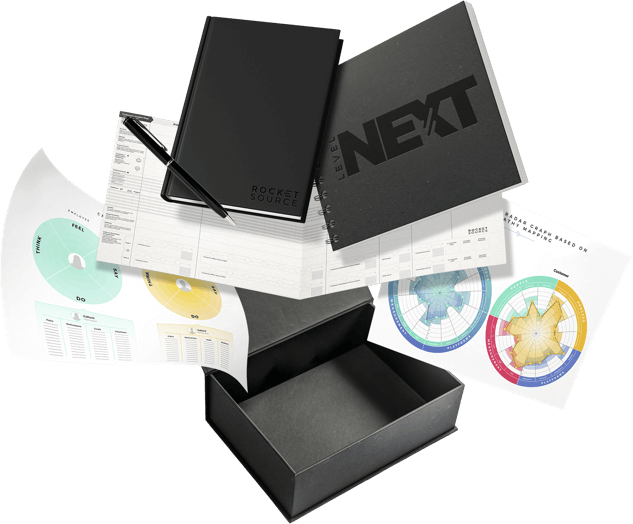 Uncover a smarter way of working and give your team the training and tools needed to excel. You’ve might have created empathy maps before, but how much have you used them to fuel your company’s growth? 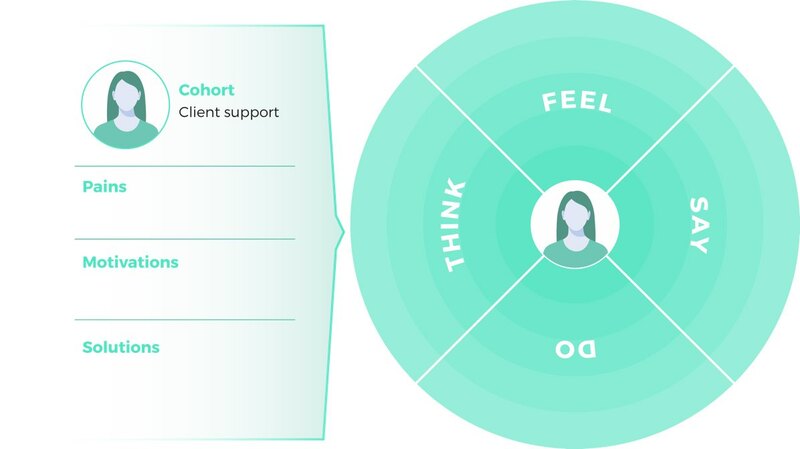 We’ve innovated on the old empathy map and will take you through a data-driven step-by-step approach to learn about the people who matter the most in your business–your customer. Discover how to collect clean data and package those insights to deliver best in class outcomes while creating new opportunities for your organization. We’ll walk you through each step of the data loop and teach you how to map the data you collect back to your business goals. Let’s face it. The Customer Journey Map is insightful but it just doesn’t dig deep enough. That’s where journey analytics comes into play. Journey analytics captures the delicate mix of qualitative and quantitative data and uses it to pull out actionable opportunities in each department and across the entire organization. There are going to be times when you and your team can’t decide on what to do next and the where to focus your energy. It’s during those times that your company will either surge out ahead or fall flat. We’ll show you how to have productive conversations while mapping out the most innovative next steps for your business. Enroll today for access to the Online MasterClass Workshop on Modern Business Transformation and answer a few brief questions about your biggest challenges and goals. As soon as you enroll, we’ll send you a care package filled with everything you’ll need to go through this MasterClass. It might be online, but you’ll have plenty to hold in your hands and dig into as we show you how to build brand experience initiatives for the modern consumer. Once you get your package, enter your code and get private access to a personalized version of the Online MasterClass Workshop where we’ll walk you through how to take an insights-centric approach to growth in today’s complex market. Upon completion, you’ll have the action steps you need to operate with empathy and intelligence, harness your data, and put your company in a prime position to become a disruptor in the market. 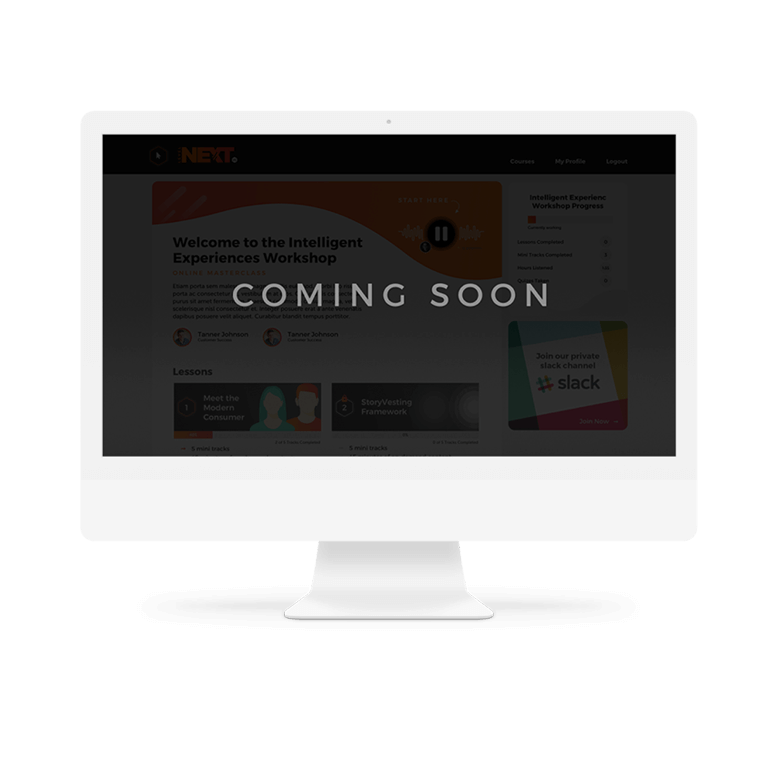 Online MasterClass Workshop In The World for Savvy Professionals Ready to Skill Up on CX, Data, Innovation, and Business Transformation.